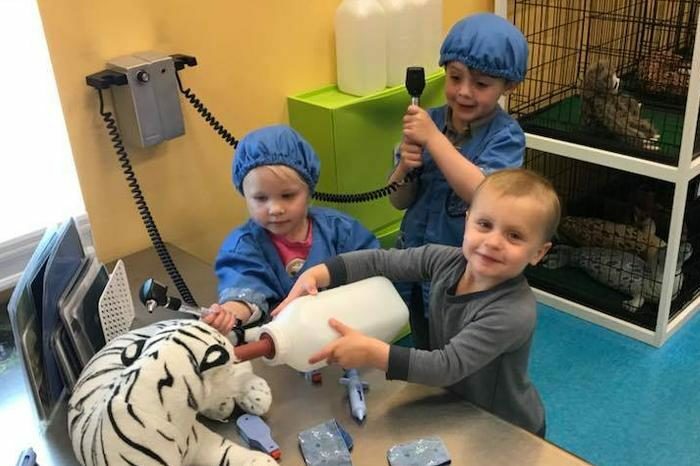 We are very excited to announce our partnership with the Parents’ Cooperative Preschool to provide preschool classes right here at Itty Bitty City! Parents’ Cooperative Preschool (PCPS) is a nonprofit school with 40 years of history here in Springfield. You can find registration information on their website. 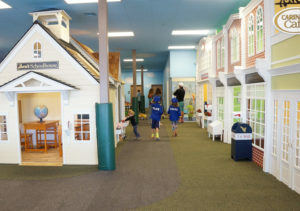 Play time in Itty Bitty City combined with guided activities including circle time, creative movement, crafts, and more! Children enrolled in the preschool program will have a membership to Itty Bitty City for the duration of the time they are enrolled. Memberships allow for free admission for that child and two adults at any time during all hours that Itty Bitty City is open to the public. See more membership benefits here.